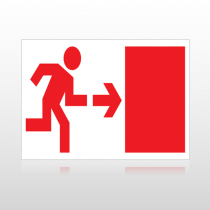 No one wants to see customers leaving, but in an emergency, the safety of your customers, attendees, and employees is your top priority. 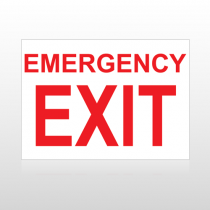 Getting them away from a dangerous situation as quickly and safely as possible is easier with custom exit signs from Speedysigns.com. 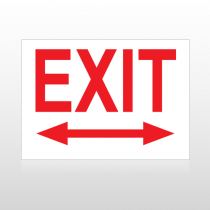 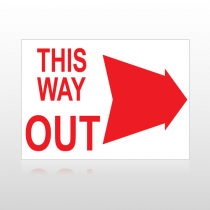 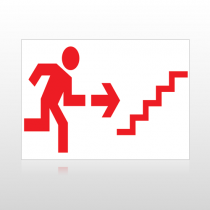 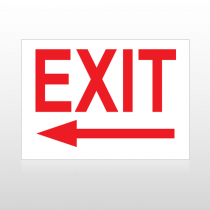 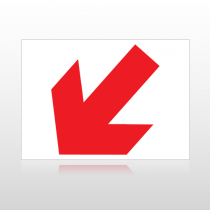 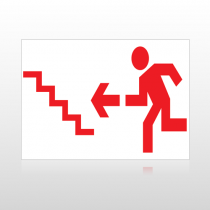 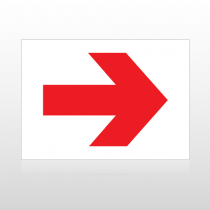 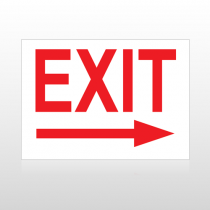 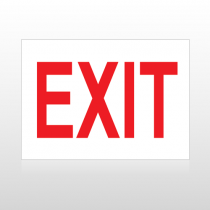 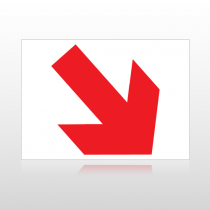 Our exit signs can be designed with red lettering on a white background or reversed to use white lettering on a red background. 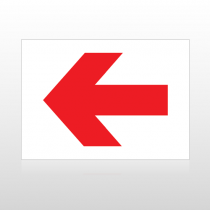 In reality, you can use any color you like but it would be more efficient to stick with universally recognized coloring. 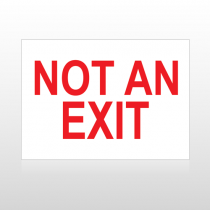 Our custom exit signs come in many shapes and sizes ranging anywhere from 4” to 48”. 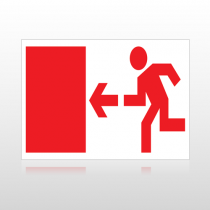 Make sure the people you care about most are never wondering how to safely evacuate your building should a dangerous situation arise.